Please be patient as I am updating Wordpress to a newer version…. There has been some issues. 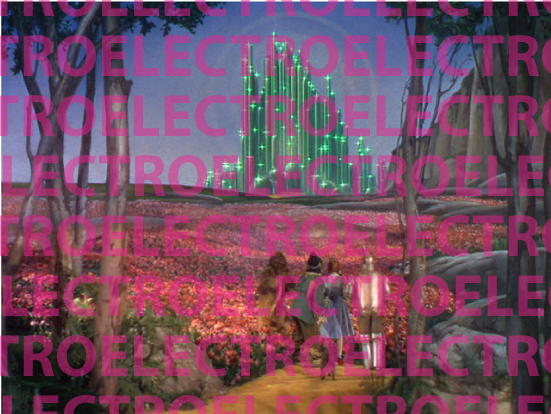 I’m straight up saying that its a known fact that Nostalgic Electro is now in. With my previous post about what is next with electro, these 3 tunes will now prove this theory even further. They are by NYC based Chew Fu who is a contributer for Palms Out Sound, Kissy Sell Out a UK producer who has a show on BBC1 and the Parisian Ed Bangin producer sebastiAn. What is next in music, there’s only so many nostalgic tunes that deserve to be brought back from the dead, when we exhaust these what will we do…?Is electro going to last for ever or fade out soon?The music industry is blending every other style of music and its getting pretty ridiculous so why not just go all out? What will it be replaced with? Folkno (folk & techno), Op-unk (opra & punk), hip-tic (hip-hop & celtic)? I have been browsing Skeleton Legs over the past while. 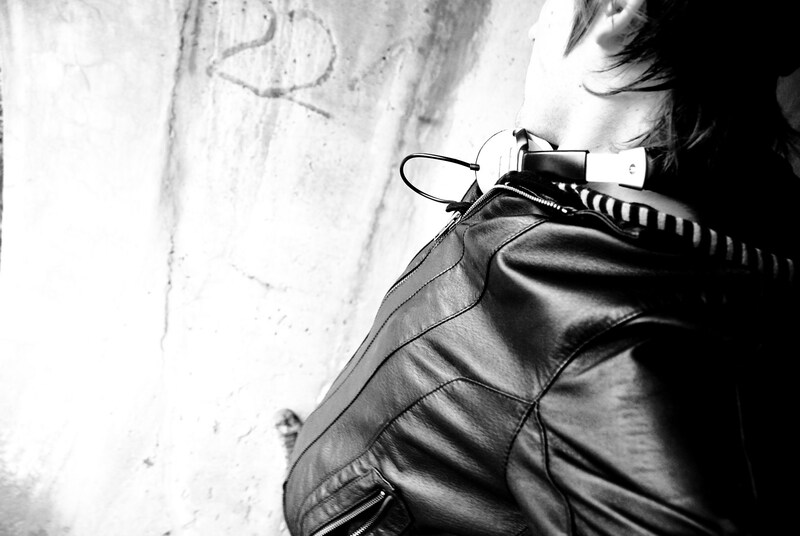 It’s a great blog… I love it… it’s current, clean and an affluent take on contemporary mens fashion. I highly recommend a browse it will definitely be worth your time. Skeleton Legs Loves You! 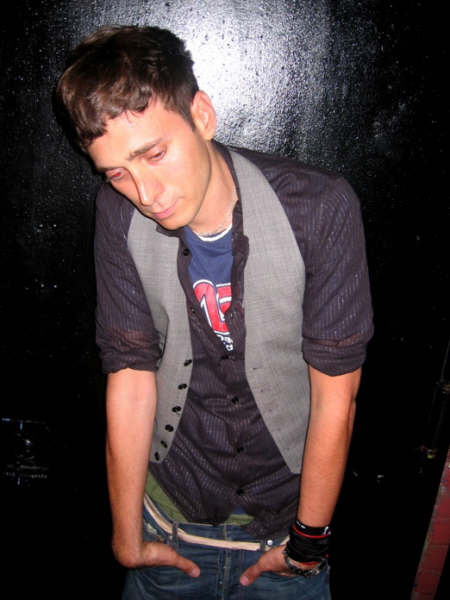 A long time friend of my Dj Barletta has started a much anticipated blog The Factory Press . He has only been posting for a few weeks but has defiantly established a good following and a strong base in the blogging world. As well as congrats for being invited to contribute to Bryan Cox’s blog Crux Da House. Here is a Mochipet remix and an original song by Dj Barletta. This is the deal. 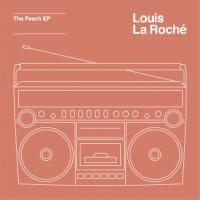 Louis La Roché a fantastic 17 year old producer from the UK. His bangin’ tune Love was confused apparently as a potentially new track from Thomas Bangalter and it was sent into a few blogs. Non the less La Roché’s tunes are killer and I can’t wait for more!He is letting his EP THE PEACH free for download and I am now offereing it to you. The photos are nothing less than captivating so instead of me trying to explain their meaning, or what makes the composition work just go look and form your own opinion.